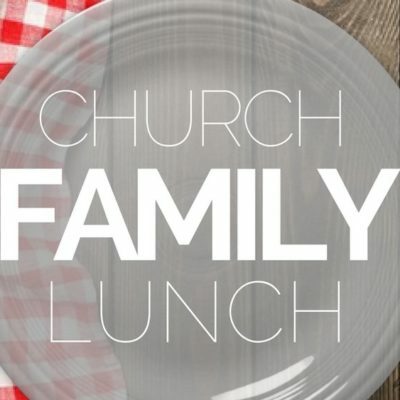 Please plan to help us kickoff Vacation Bible School by joining us for our Church Fellowship Luncheon on Sunday, June 10th at 11:30 AM following Pastor’s prayer. Meat will be provided, just bring your favorite dessert or side dish. Hope to see you there!